Complete Inventory system for your Business! Designed to make your Inventory tracking process simple, fast & hassel-free. 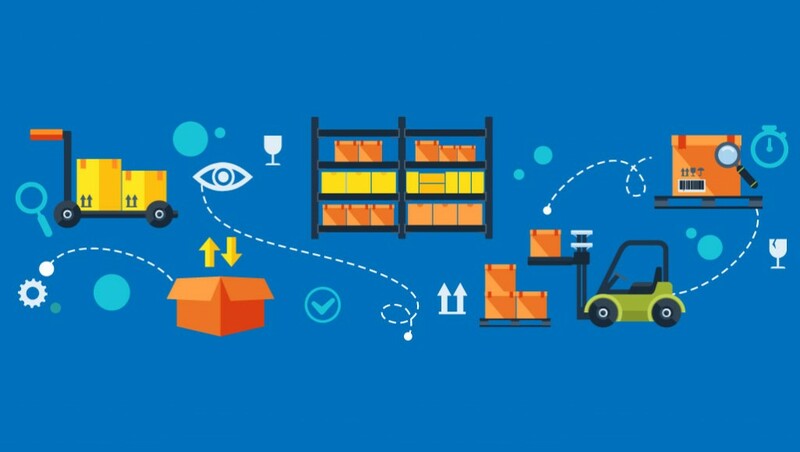 Get your Products Inventory in Real-time by Warehouse and avoid overstock and outages. Zeki Inventory is designed to Track, Predict and Re-Order the products to fulfill your business needs and assist you throughout your entire supply chain cycle. Assign Barcode to each product and track movement of your products using barcode scanner. Track your inventory levels based on PO & Sales orders. Know how much you have received, orders that have been fullfilled, and when you need to order more. Create and Send Professional & Consistant Purchase Orders to your Vendors and track their status whether pending, partially fulfilled or Completed. Generate reports on organization sales and inventory data, create graphs, forecast future inventory needs, and more.. Easily track where products are stocked, the suppliers of the products, and the timing for which they are stored. Get all information regarding your current inventory levels and minimize over stock and under stock situations. The system helps in reporting and maintaining adequate stocks of products, which in turn facilitates sales team in understanding the current stock level and timely and regular supply to the Client. Send Purchase Order, Goods Receipt Note & Dispatch Note in digital form via E-mail directly from the system or Print them if required. Get Alerts of Pending / Overdue Sales orders and Purchase orders and send Reminders to your vendors and the Sales team. Get timely alerts based on minimum stock levels assigned. Monitor Inventory level by Warehouse / location from a single control point. All communications over the internet are encrypted using SHA-2 and 2048-bit encryption. We protect your data from unfortunate events using daily Backups and Disaster Recovey systems. Our Cloud based application lets you access your Inventory system from your any place with internet access. Want to Know More about ZEKI Inventory ? Do you want to customize Zeki Inventory to suit your business need or Do you need us to give you a personal Demo? Zeki Inventory is our Cloud based Inventory management system. It is an integrated suite for tracking and managing inventory levels, orders, sales and deliveries . You can track and view Real-Time inventory securedly using our SSL encrypted application from wherever you are, any time, using a standard web browser. Zeki Inventory offers Real-Time Dashboards and Reports to instantly track your inventory to avoid product overstock and outages. You can find what product is available in what warehouse or store using Barcode, serial number or a lot number. Our system make your inventory maintenance process easy, fast and reduce reporting overheads and administrative costs. Integrate Inventory system with our Invoicing system to manage your Finance and Invenotry from one place. Getting Real-time Inventory data provided us with critical insight into our business which let's us make fast decisions and help's us become more dynamic and competitive in the market. It has been a great experience using Zeki Inventory. Its easy to use, great service and a great tool to get us organized and get information on all our inventory be it raw material or finised goods. Great product for our business. Zeki Inventory was an excellent choice for our business, a very comprehensive system that made our daily task easy and error free.